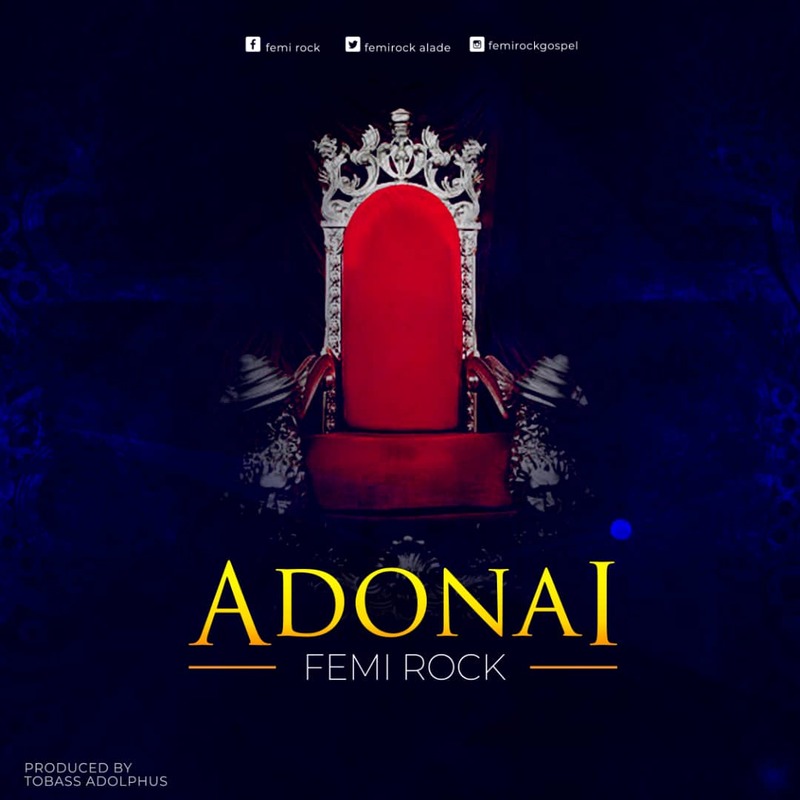 Femi Rock is a passionate worshipper, a Gospel artist and a song writer. 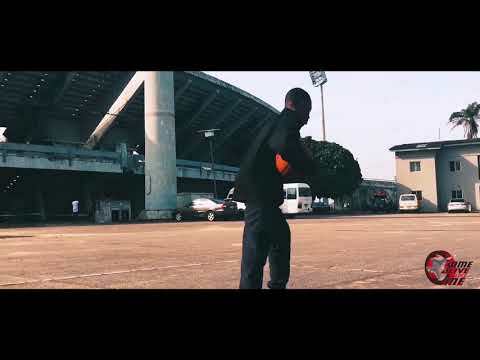 This song came forth from a sincere desire for God. 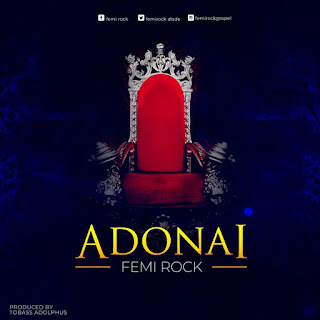 You can't experience or taste God in his fullness if you don't long for him.May this desire be aroused in you as you Download and listen to this song "ADONIA" by FEMI ROCK.